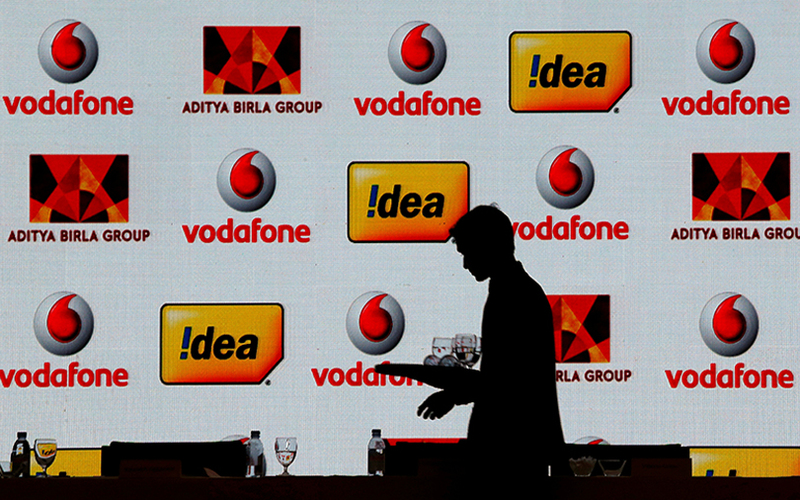 India’s antitrust regulator has approved the merger of Vodafone Group Plc's Indian unit with Idea Cellular, a lawyer representing Vodafone in the matter said on Monday. In March, Vodafone India and Idea agreed to merge operations in a $23 billion deal, creating the country's biggest telecom player after the entry of new entrant Reliance Jio sparked a price war. The deal has been pending Competition Commission of India (CCI) approval, along with other regulatory clearances. Shweta Shroff Chopra, a partner at Shardul Amarchand Mangaldas, which is representing Vodafone, said the CCI approval is a very welcome development for both the Indian M&A landscape and the telecom sector, and will serve to fuel more investment into the telecom sector in India. A separate source told Reuters earlier on Monday that the deal had been approved by CCI. The two companies did not immediately respond to requests for comment.